Horizons Hampton Roads is a true partnership with public schools & independent schools in our region. Horizons Hampton Roads is grateful for the strong partnerships we have with our city public schools as well as the independent schools who generously house the Horizons program during the summer sessions. Beginning with the public school Superintendents, support from the local public school districts is maintained all the way to the teacher level. Teachers and school counselors identify students for our 6 week Summer Program and often join their independent school counterparts in teaching in the Horizons classrooms. At the end of the summer, Horizons Hampton Roads shares student assessments and other information with the public schools to evaluate successes and outcomes. 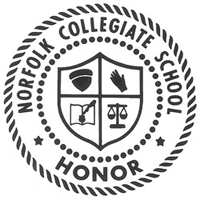 The Horizons program would not be what it is today without the incredible support of our independent school partners, Norfolk Collegiate, Portsmouth Catholic Regional School, and Chesapeake Bay Academy. Each one of the Heads of School are incredibly invested in the Horizons Program and make an effort to see the program in action at their schools during the summer. They have noted the benefits of Horizons to their own student body in the form of volunteer opportunities, staff, and school family, as they aim to impact the greater community. Every partnership is unique, reflecting the culture, the curriculum and the philosophy of the host school. With the proven success of the Horizons program teamed up with the diverse group of partners who join us in this community purpose, each participating child’s future will be brighter. With each dollar, we are one step closer to helping a child fulfill their potential year after year. 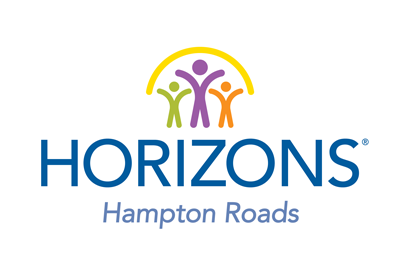 Tell us how your partnership with Horizons Hampton Roads can change the future of a child!